Flavor Profile: Roasted black bean aroma with smoky taste. Brewed with 100% Kyoto black beans. 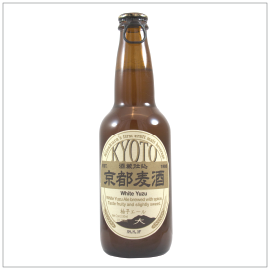 Flavor Profile: Mild Sake aroma with creamy, light taste. 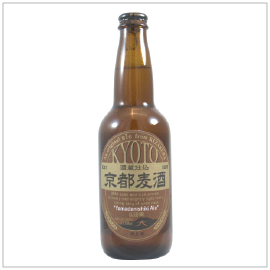 Brewed with 100% super premium Yamadanishiki rice. Flavor Profile: Slightly sweet with fruity taste and aroma of yuzu and coriander. 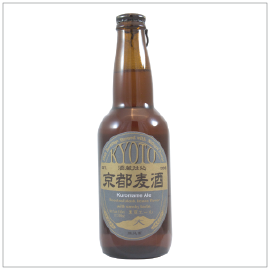 Flavor Profile: Slight floral aroma with Sake-like flavor. Rich with slightly bitter aftertaste. Brewed with Sake yeast.